The Nova Scotia Gaming Corporation (NSGC) is a crown corporation governed by the provincial Gaming Control Act. We work with our operators, Atlantic Lottery and Great Canadian Gaming Corporation, to ensure the industry is transparent, accountable, safe and entertaining. 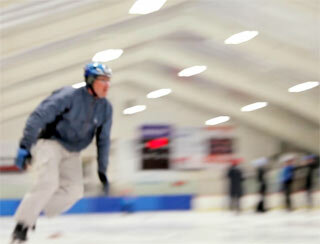 Since 2006, Nova Scotians have raised nearly $38 million to foster sport in the Province. Since 2013, Nova Scotians have raised more than $12 million for arts, culture and heritage in Nova Scotia. We conduct regular research that helps maintain a sustainable, socially responsible and accountable approach to gambling. 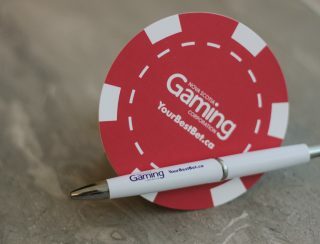 At the Nova Scotia Gaming Corporation (NSGC), we are proud to be at the helm of the province’s regulated gaming industry, ensuring games are fun, safe and responsible. With our operators, Atlantic Lottery and Casino Nova Scotia, we reach almost every community in the province with gaming experiences our customers want; when, where and how they want them. 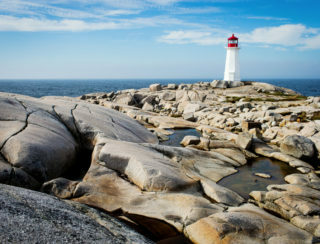 We make Nova Scotia a better place by returning 100% of the profits to government programs and good causes that are important to Nova Scotians. Where can I get a lottery licence?